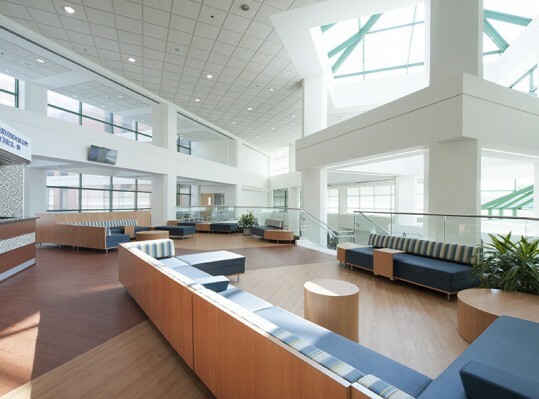 RRMM provided architectural, construction documentation and construction administration services for a $1.5M, complex, multi-phase interior renovation at Chesapeake Regional Medical Center. 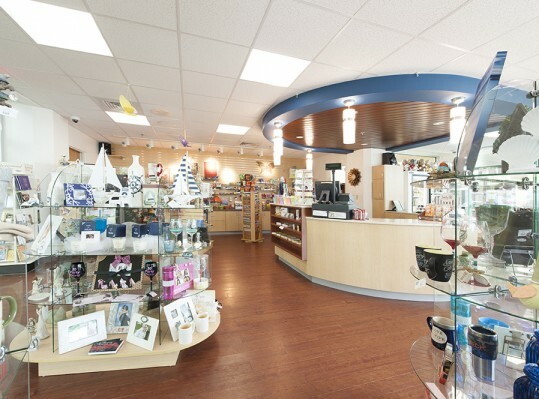 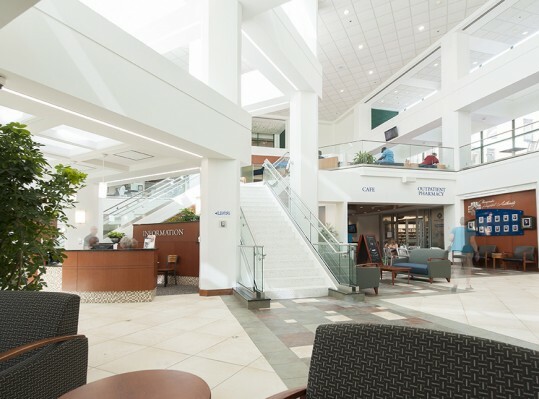 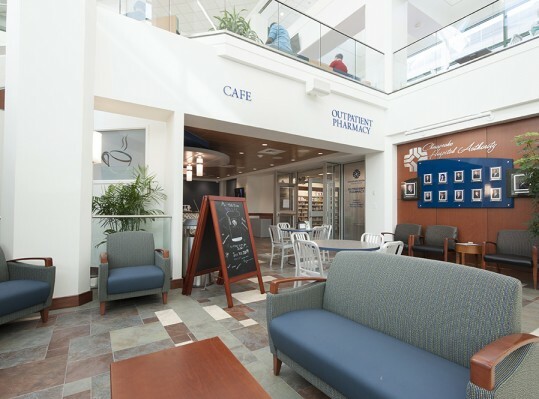 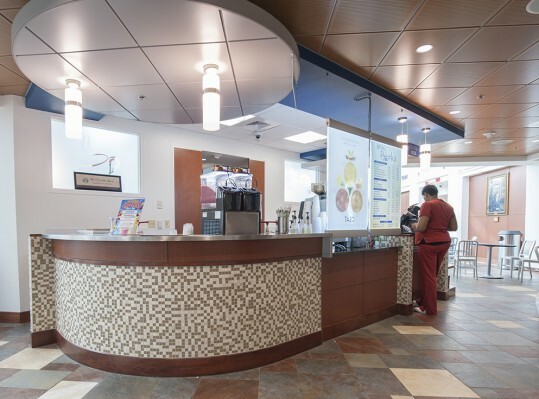 The innovative design included the addition of a large mezzanine, removal of a granite fountain, design and installation of a new coffee/café and inpatient pharmacy, expanded surgical waiting area, new offices and restrooms, a new monumental stair and two roof replacements. 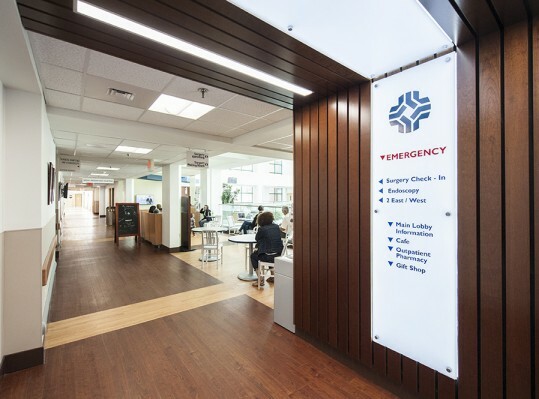 A challenge the team faced was the necessity to perform the assessment of existing spaces during off-peak hours while maintaining a very low noise level considering the proximity to surgical patients and recovery rooms. 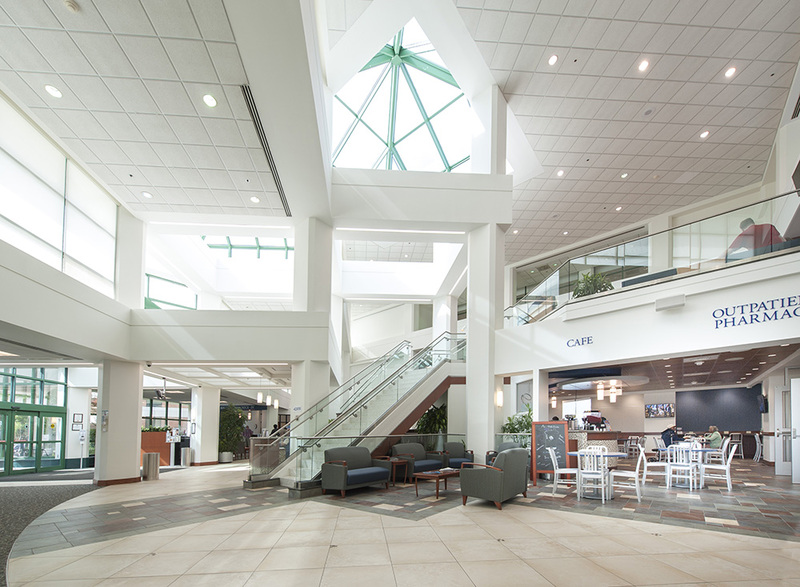 Understanding the challenges and aggressive schedule, we utilized 3D scanning equipment and software in lieu of traditional site assessment methods to accurately document the space, considerably cut down on site assessment time, and begin creating a REVIT building information model. 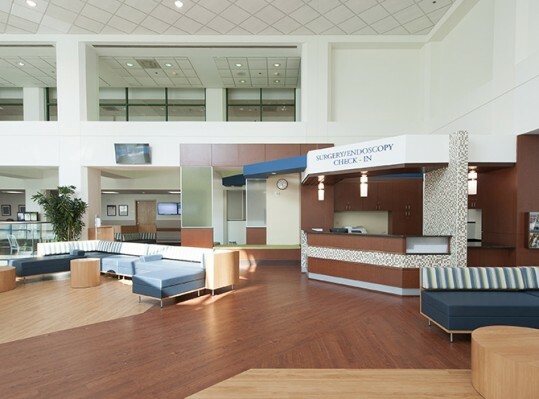 The finished 3D picture also allowed the hospital personnel to better understand the heights, complex architectural details, and exposed building infrastructure in the current and newly proposed space.